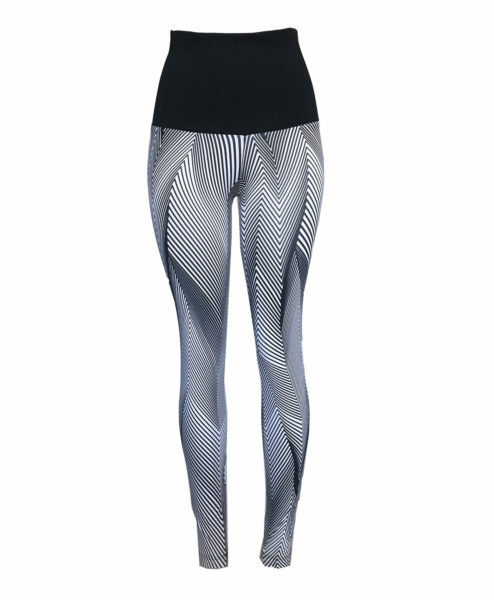 We create our leggings with high compression, body-sculpting fabric from the top companies in Brazil. 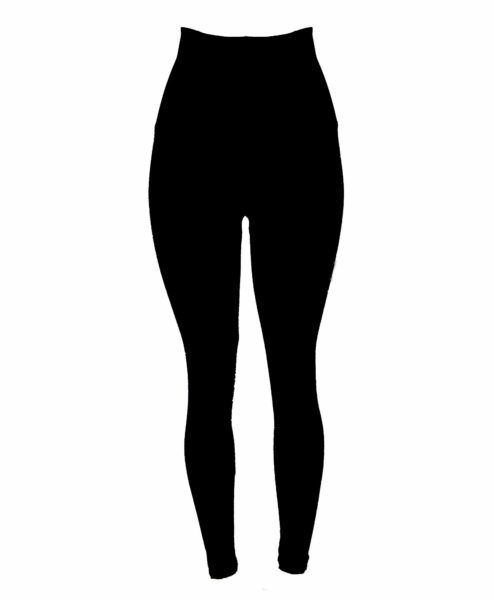 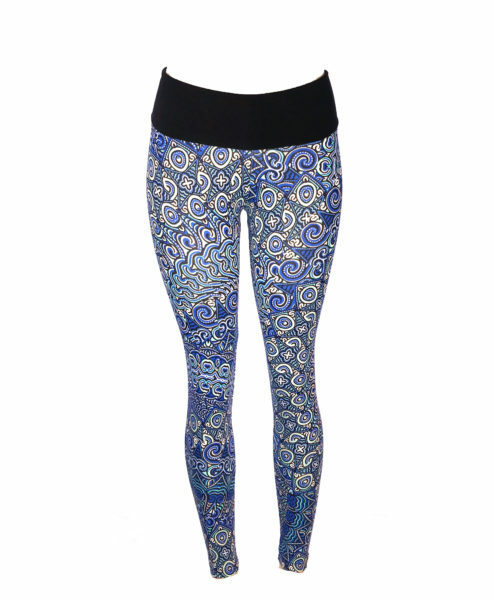 Because we design them to elongate the silhouette, to flatter and empower. 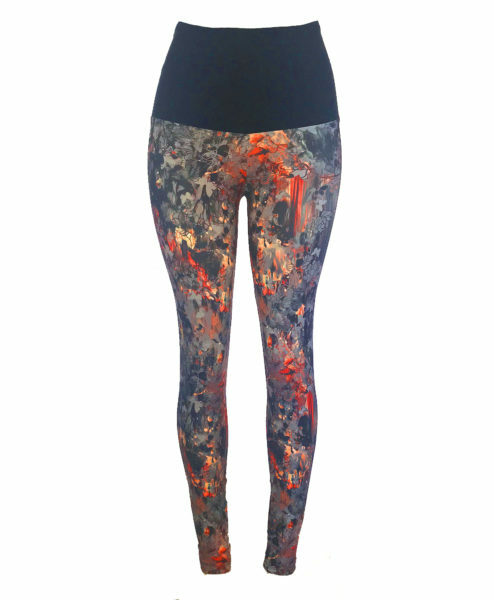 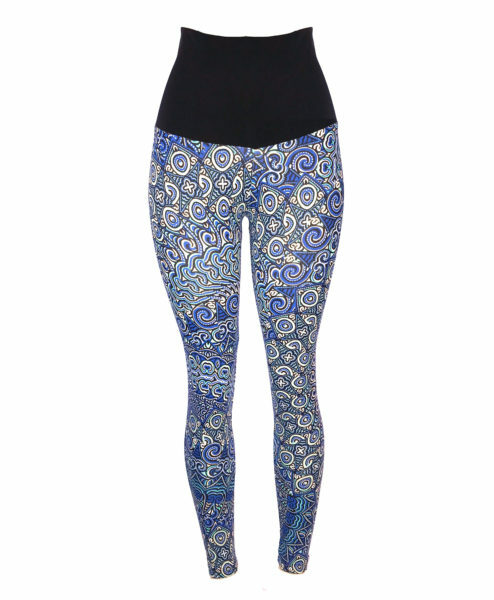 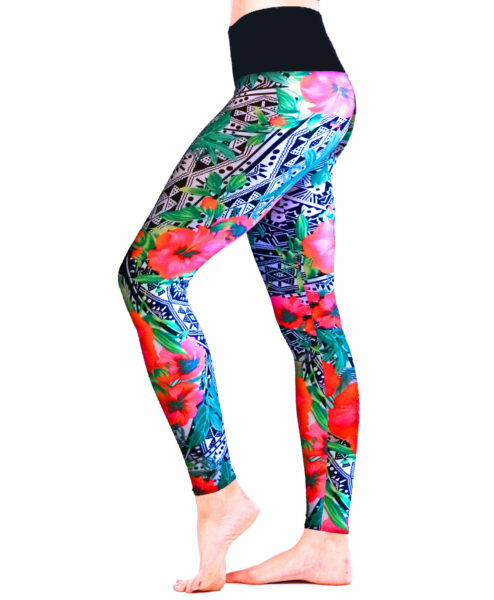 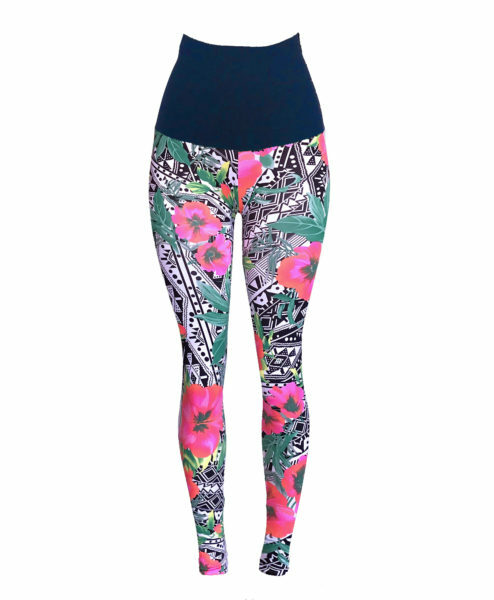 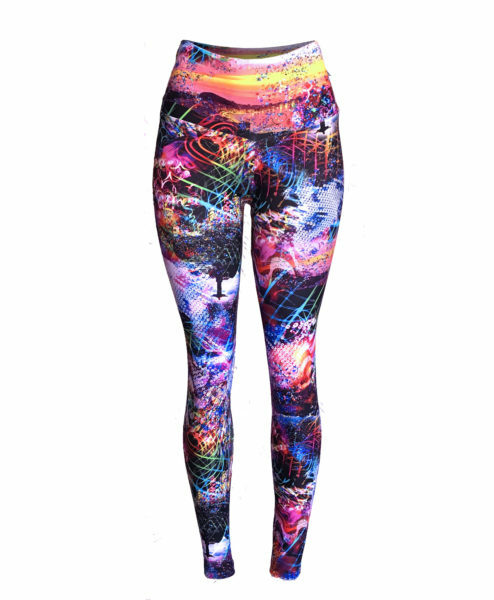 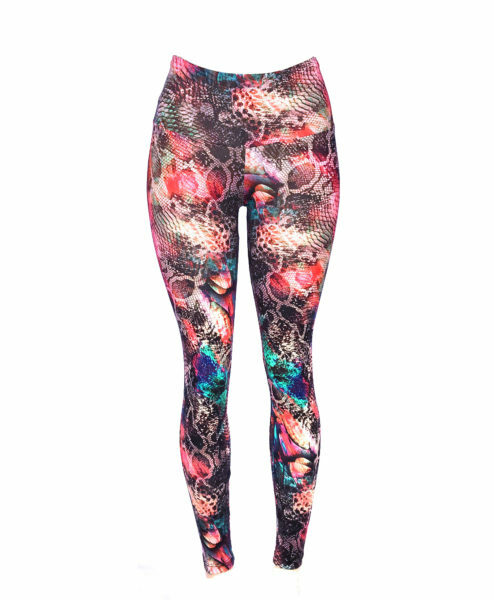 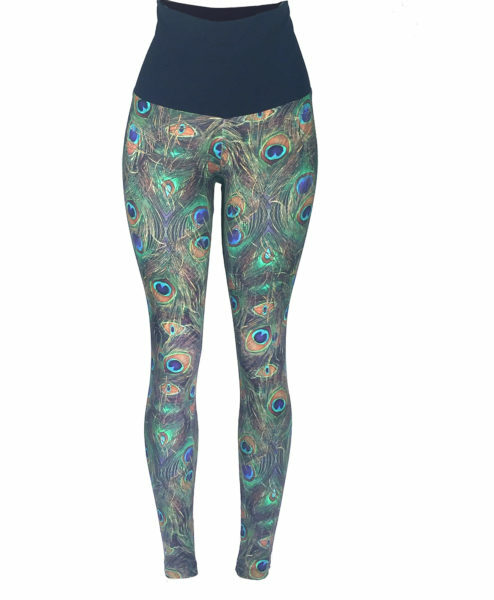 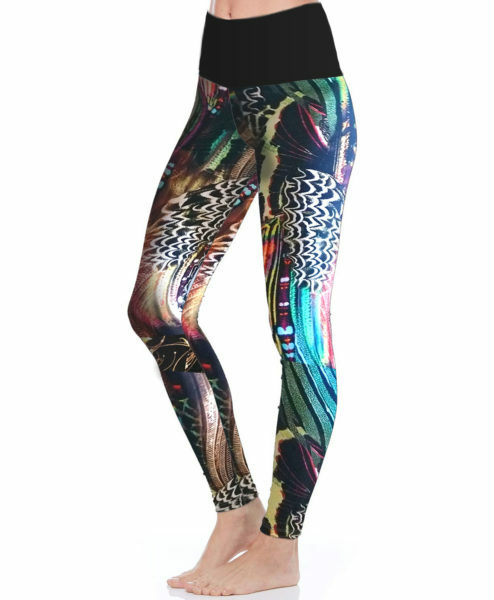 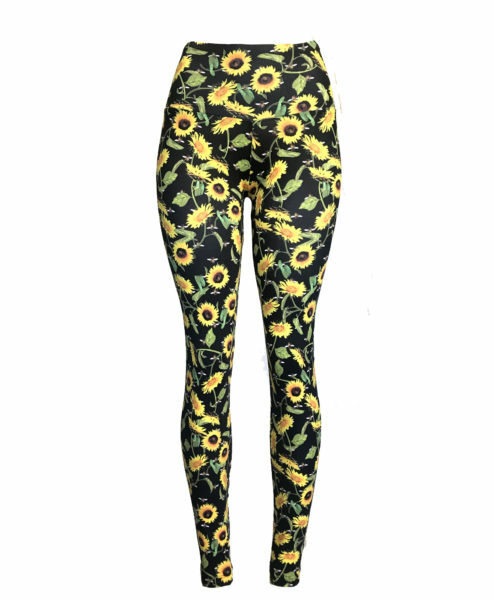 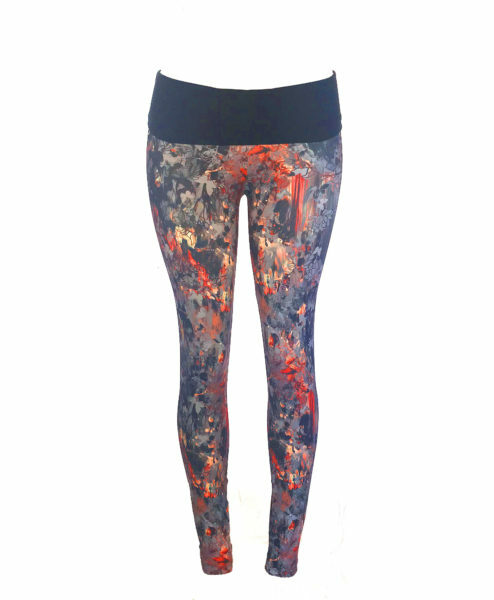 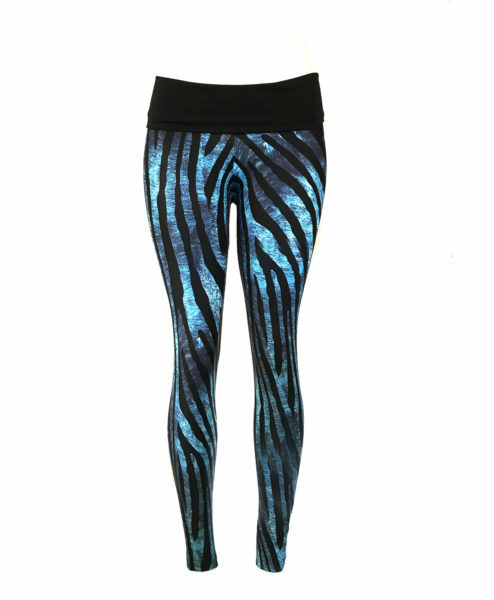 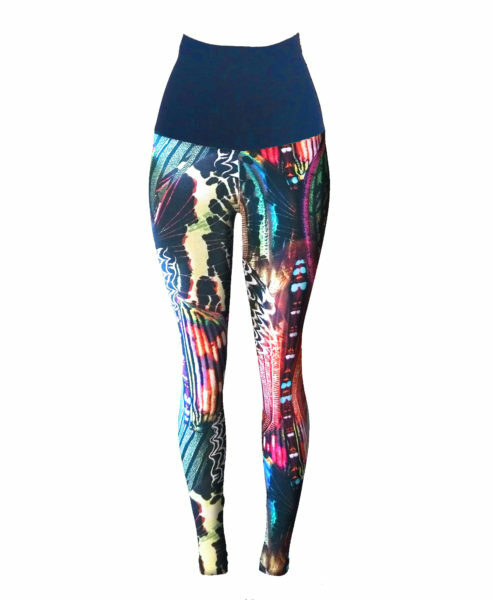 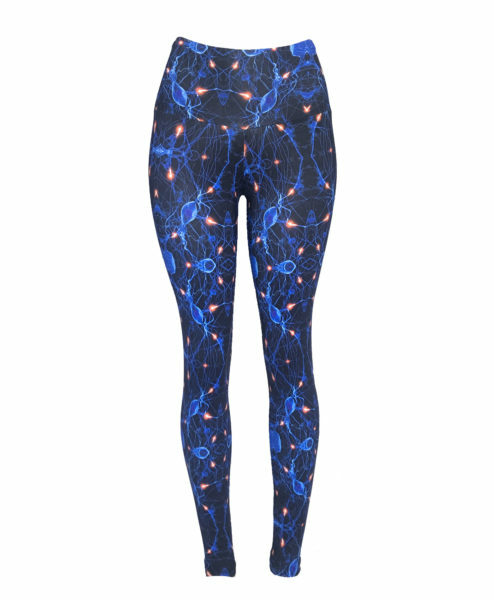 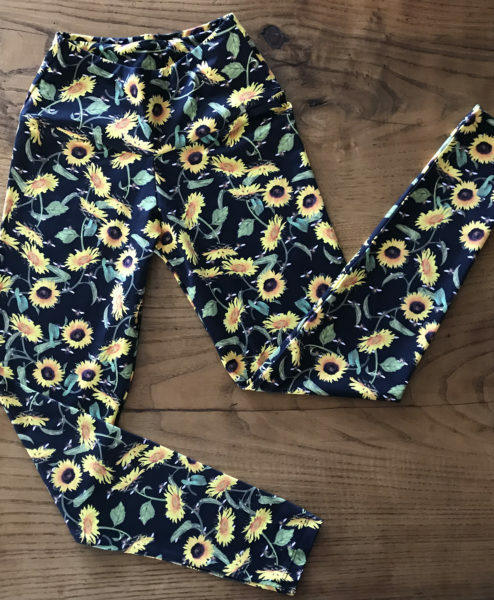 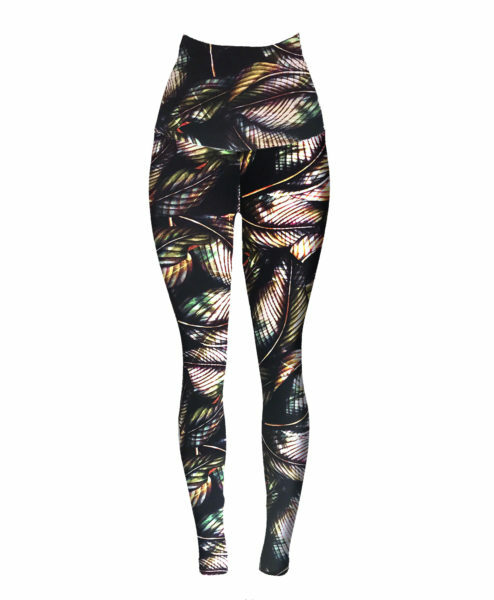 As a result, they are some of the most popular leggings in the marketplace. 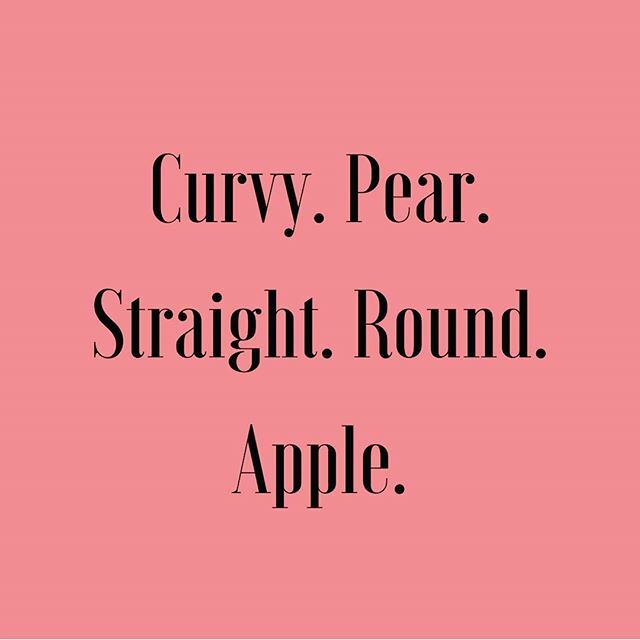 Most importantly they are tested and approved by our brand ambassadors.